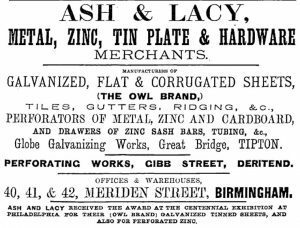 The name Ash & Lacy been synonymous with product innovation and high standards of engineering for over 140 years. 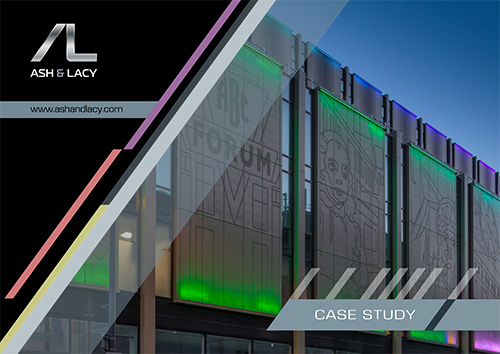 From very humble beginnings, Ash and Lacy has grown into a company with a group annual turnover in excess of £50 million, now employing over 350 staff across 8 office locations in the UK, and an operational facility based in Cape Town South Africa. 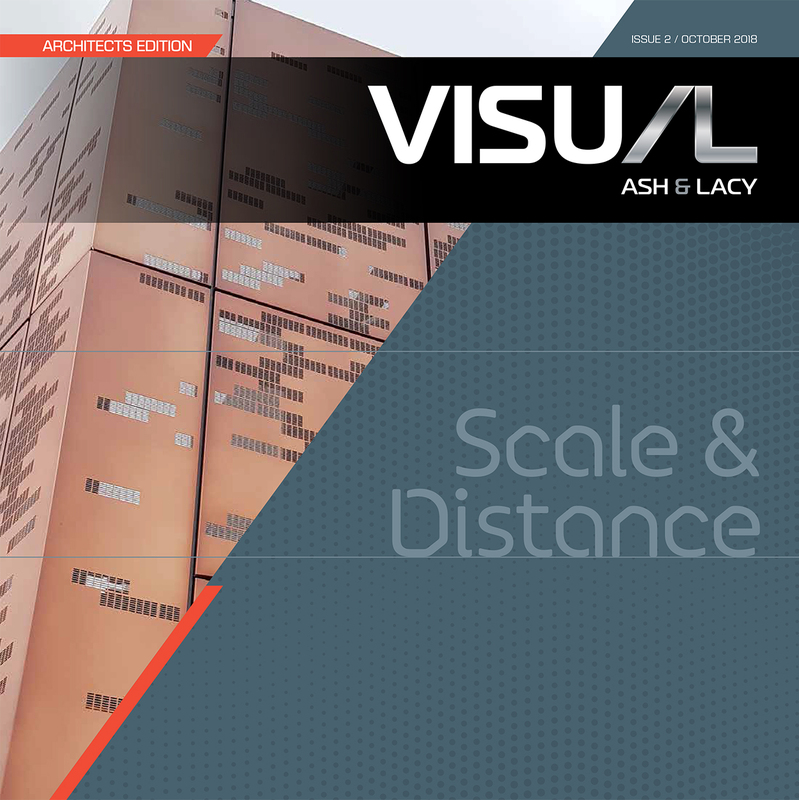 The Ash & Lacy Group manufactures an exciting range of products and systems for the construction, automotive, acoustic and audio markets, exporting to numerous countries around the world. In the Construction sector, we manufacture a diverse range of engineered facade and roofing systems tailored to the architectural sector, complemented by a comprehensive range of fasteners, load bearing components and accessories. 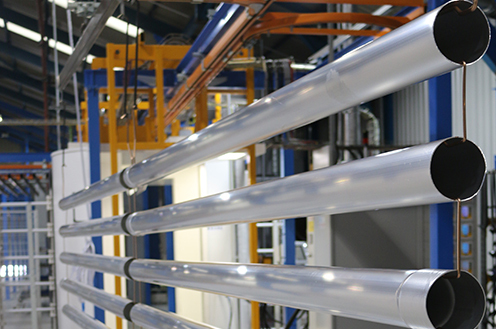 Our in-house testing facilities, as well as design and engineering analysis capabilities ensures that all Ash & Lacy products are at the forefront of technical performance, and often exceed industry standards. 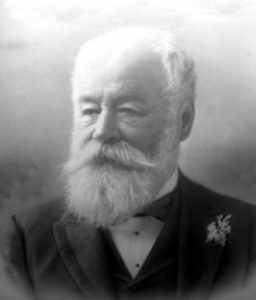 Formed first company – Joseph Ash. Joined with John Pierce Lacy to form Ash & Lacy. 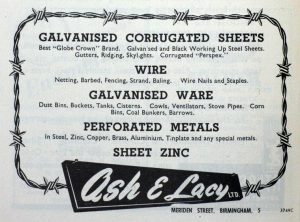 Ash & Lacy Steel Products formed. Flospan Buildings developed and launched. Dekex Fully Sealed Roof System launched. Continuous Composite Panel Line introduced to produce Kaltech Composite Panels. Ash & Lacy Building Systems formed following sale of cladding business to Conder Group. AshFix and AshGrid AG35 launched. 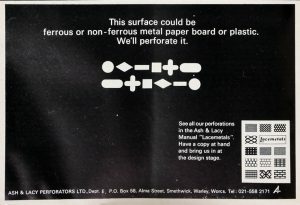 AshJack and AshGrid AG40 patented and launched. Move from Smethwick to Hill Top industrial estate. 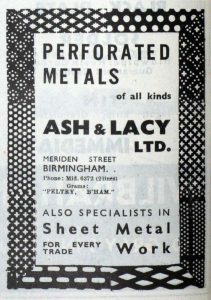 Glasgow Branch Opened, Gem Fasteners Acquired, Fabrication products launched. Acquisition by Hill & Smith Holdings plc. Façade products launched. Specification division formed and Standing Seam products launched. Introduction of state of the art production facility for the AshGrid bracket and bar system. 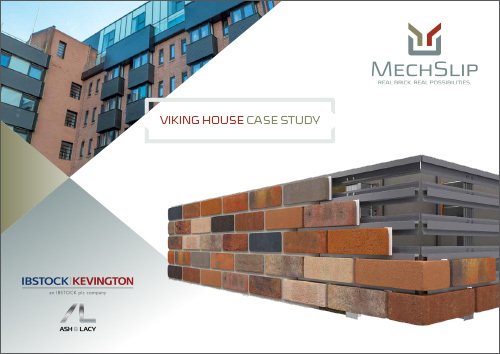 Success in two categories of the NFRC’s Scottish Roofing Contractor of the Year and Winners of Vertical Cladding/Rainscreen Category in NFRC Roofing Awards. Debut new ventilation and solar shading system into Screen product range. Expanded infrastructure at Bromford Lane site to accommodate considerable investment in SFS cold roll forming line. New manufacturing and distribution facility established in Port Talbot, South Wales. Share acquisition of AL Perforators Ltd and subsidiaries including Ash & Lacy Perforators Ltd and Ash & Lacy Pressings Ltd.
Acquisition of the business and assets of Accordial Wall Systems Ltd and Accordial Manufacturing Ltd.
750k capital investment in powder coating facility based at Bromford Lane site.